Massage Therapy. It's all we teach. There may be more to massage therapy than you realize. It's not simply Swedish massage in spas any longer. 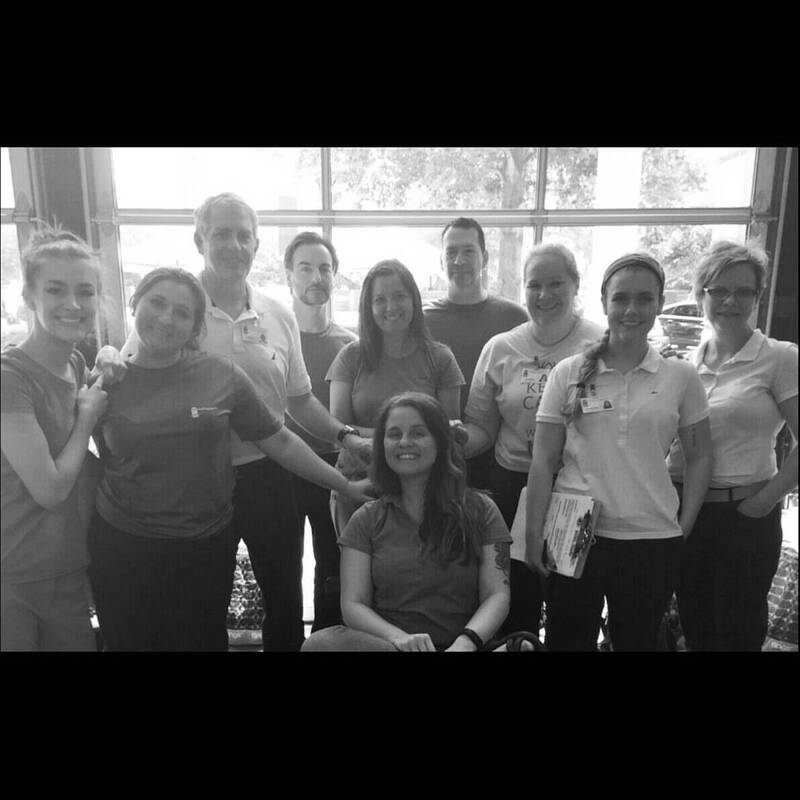 We offer clinical-based training with Neuromuscular Therapy, Myofascial work, AIS and so much more. Come join our family to guide you through the next great challenge for your life, a new passion and a new career. 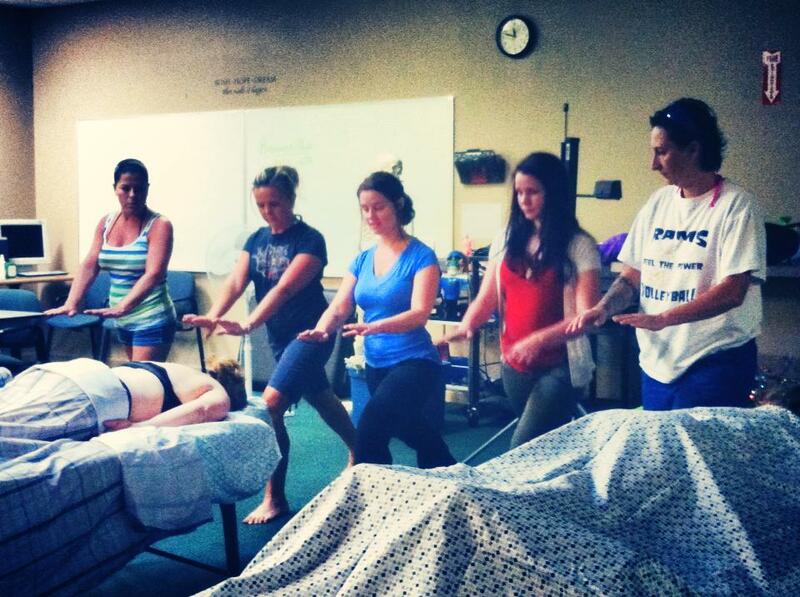 Receive an MBI informational catalog for the entry-level massage therapy program. Book a massage at our clinic, or bring chair massage to your event or business. 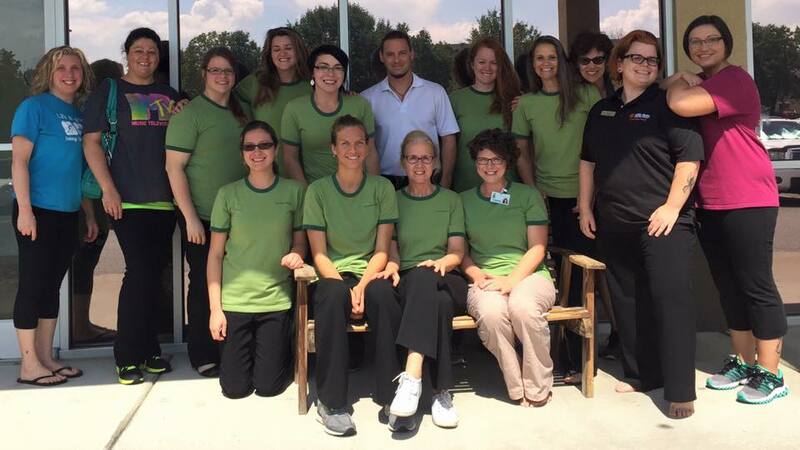 Moving to Tennessee and applying for a Massage License? We can help with the five hour reciprocity Tennessee Law class that is required in TN. We are dedicated to providing educational seminars giving licensed therapists effective tools to improve their practice and meet their requirements for continued education. 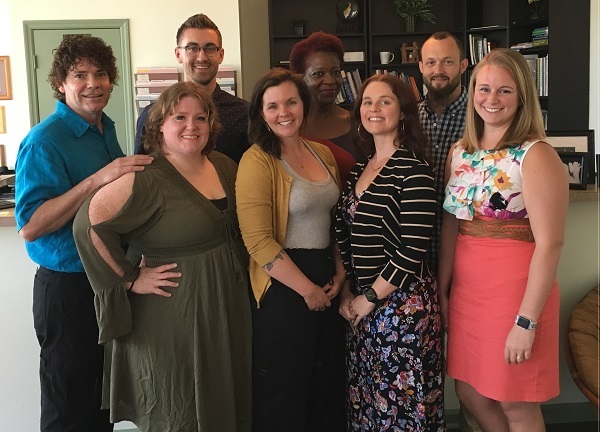 Mind Body Institute, LLC prepares students to seek licensure and employment as massage therapists. Our goal is to cultivate relationships within the massage community and to assist our graduates in joining that community. 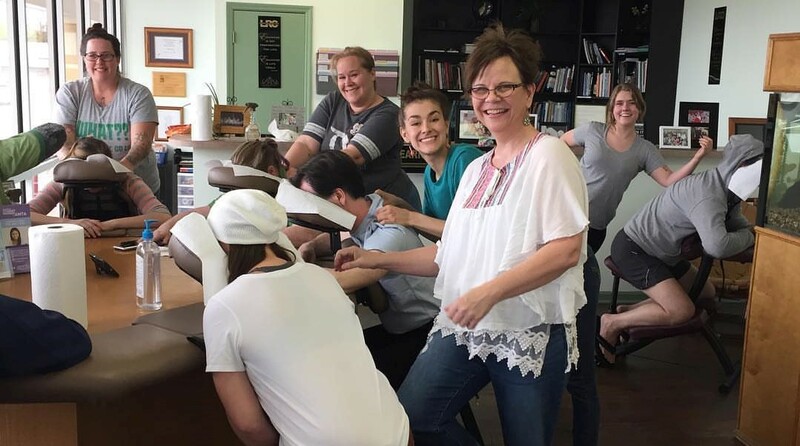 MBI continuously appraises student outcomes and institutional achievement to improve our massage program for students, staff, employers, and the community. We strive to educate mind and body by fostering respect for and comprehension of healthy touch. Mind Body Institute, LLC is accredited by the Accrediting Commission of Career Schools and Colleges (ACCSC). MBI has been recognized by ACCSC as a 2015-16 ACCSC School of Excellence. ACCSC is a recognized accrediting agency by the U.S. Department of Education. Further information may be obtained by contacting the Commission through their website, or by mail at 2101 Wilson Blvd, Suite 302, Arlington, Virginia, 22201, or by phone at (703) 247-4212. Mind Body Institute, LLC is authorized for operation as a post-secondary educational institution by the Tennessee Higher Education Commission. This authorization must be renewed each year and is based on an evaluation by minimum standards concerning quality of education, ethical business practices, health and safety, and fiscal responsibility. In order to view detailed job placement and graduation information on the programs offered by Mind Body Institute, you may visit their website by clicking here. MBI is approved for veterans training by the Tennessee Department of Veteran's Affairs. MBI is approved for vocational rehabilitation training by the Tennessee Department of Vocational Rehabilitation. MBI has a Certificate of Good Standing for a Massage Therapy Training Program from the Kentucky Board of Licensure for Massage Therapy.